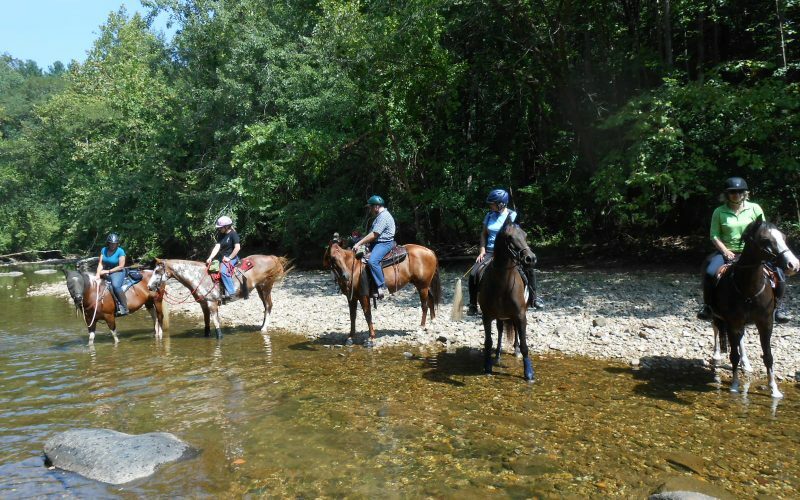 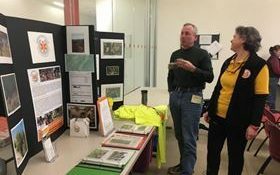 TROT is an all-volunteer grassroots organization founded in 1980 by a group of 22 riders seeking to save a trail in the Paint Branch Stream Valley in Maryland's eastern Montgomery County. 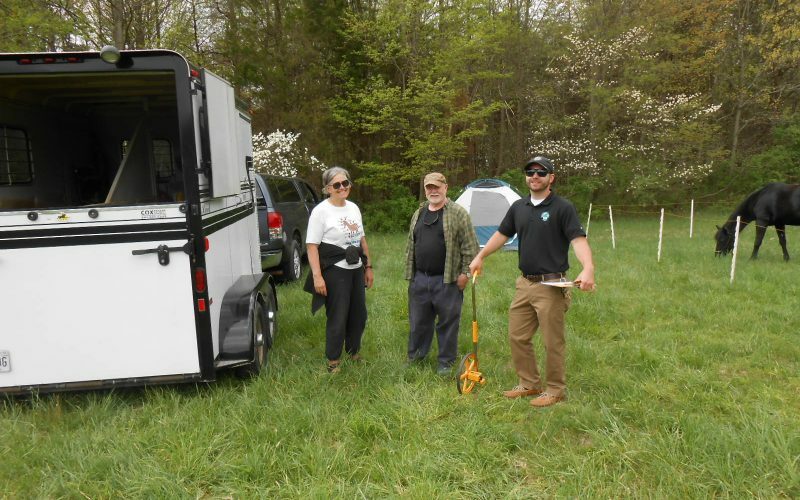 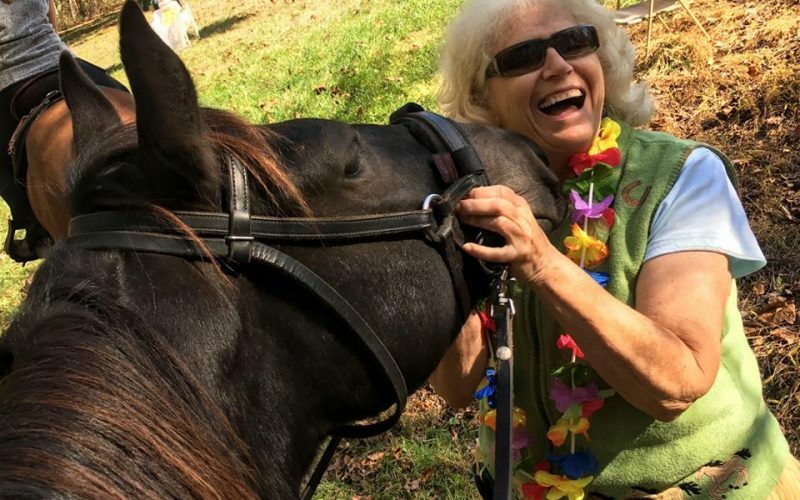 As word of its efforts spread, TROT’s mission expanded to include the preservation and creation of equestrian riding trails throughout Maryland. 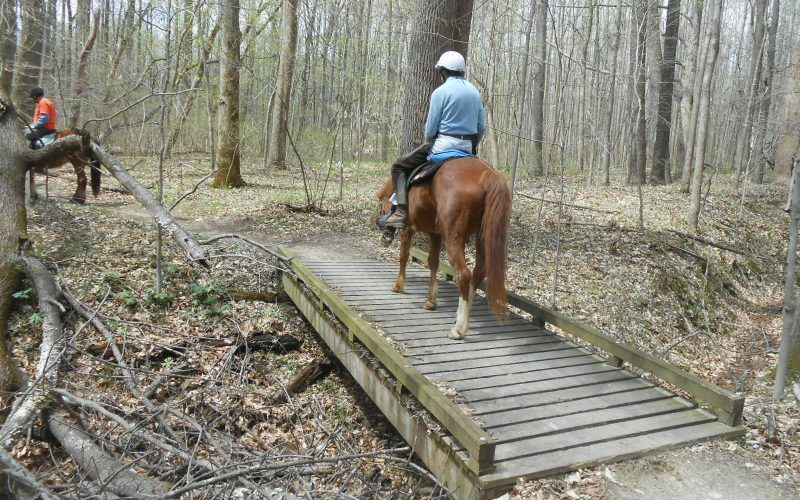 A 50 I (c)(3) organization, TROT works with state and local governments and departments of park and planning, private organizations with similar goals and developers to preserve, create, and maintain riding trails. 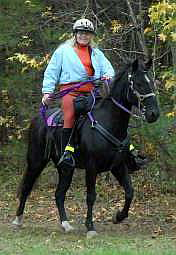 Join TROT – If you enjoy riding horses on trails in Maryland, want to learn about great places to ride, and would like to see these trails remain open to all riders see our membership page to join/renew/contribute. 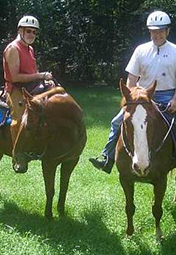 And be sure to check out our list of scheduled rides on our calendar page. 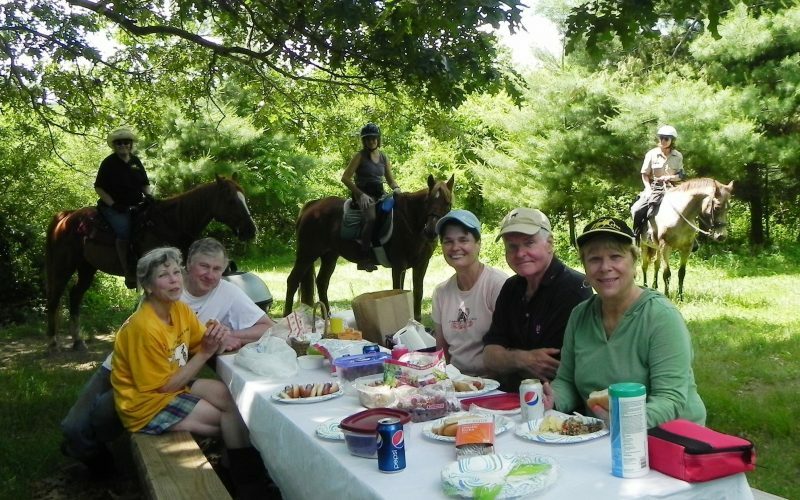 Founded in 1980, TROT is an all-volunteer grassroots membership organization that provides a vital voice for the preservation and creation of sustainable trails for equestrian use. 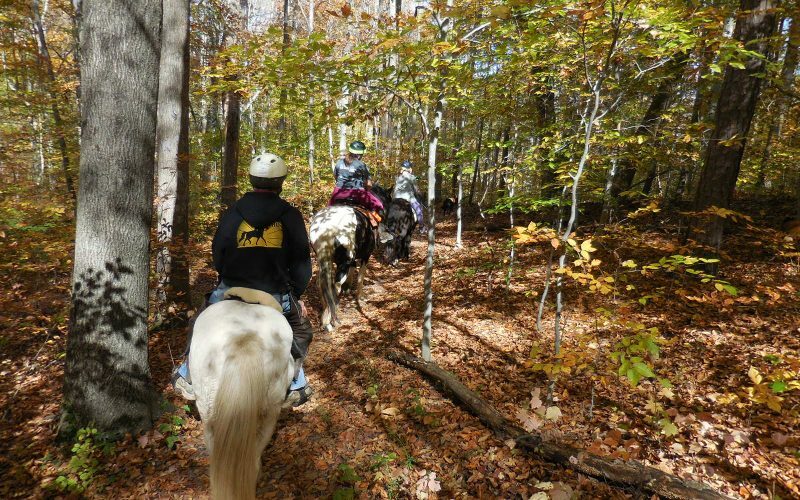 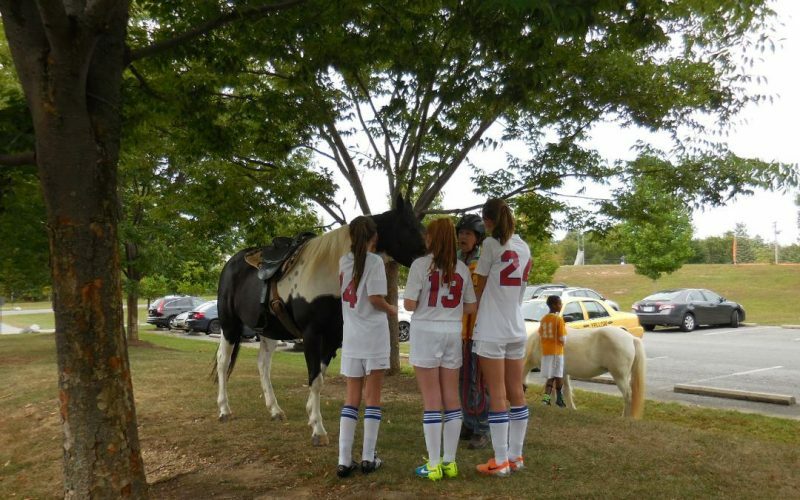 TROT promotes trail riding by holding organized rides and educational activities throughout the year, promoting safe riding, trail etiquette, and proper horses care. 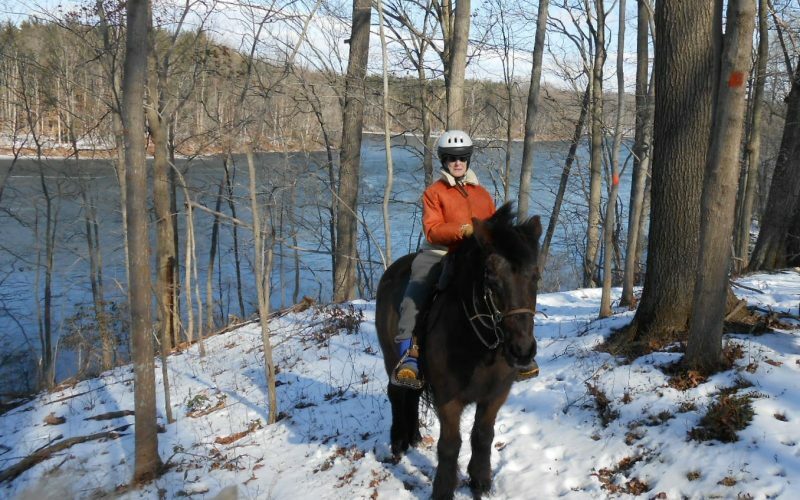 Join TROT – If you enjoy riding horses on trails in Maryland, want to learn about great places to ride, and would like to see these trails remain open to all riders, see our membership page to join/renew/contribute. 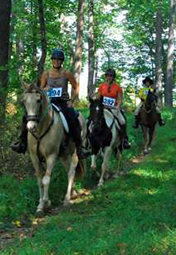 And be sure to check out our list of scheduled rides on our calendar page.